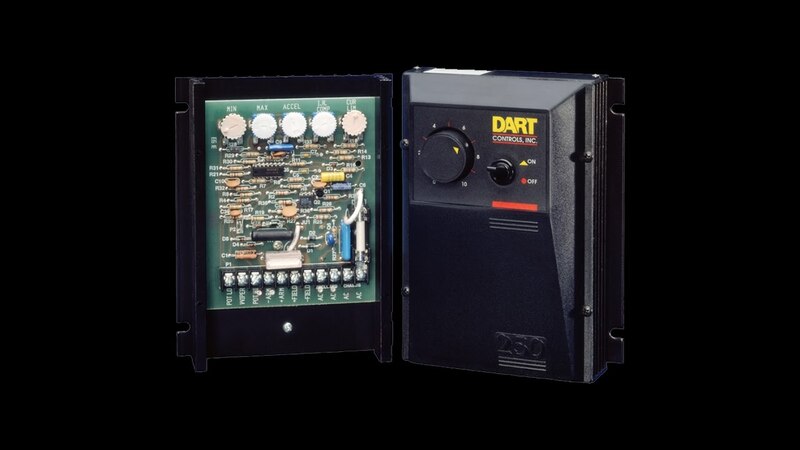 Dart Controls was featured in a recent article published by Manufacturing in Focus. Learn more about the company, the early movers and influences. Many Dart associates have been here for decades, which helps explain why we are able to serve so many customers above and beyond their typical supplier experience on a daily basis. The article explains why Dart Controls is the company you want to do business with. Read article.